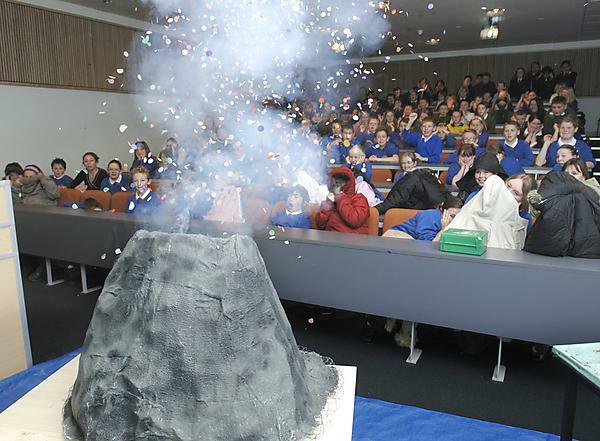 Plymouth University: Centre for Research in Earth Sciences (CRES). Active tectonics and geohazards. 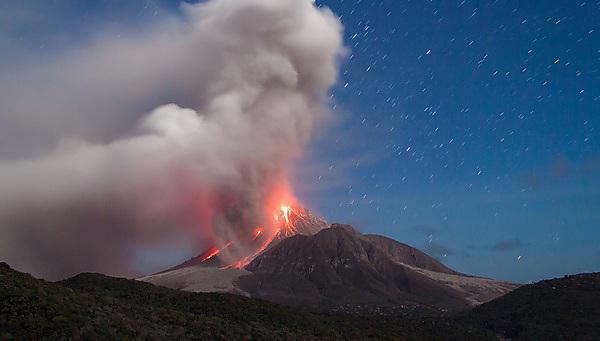 Plymouth University News: The explosive ability of volcanoes to both inspire and destroy can now be appreciated by millions thanks to a new digital version of Volcano Top Trumps created through a partnership including Plymouth University.